With 20 years of experience in the travel industry, Konsortium Bas Ekspres Semenanjung (KBES) has been a popular choice for Malaysians. Currently, they are 200 coaches strong and more are being added to cope with growing customer demands. KBES buses arrive and depart punctually and provide a comfortable journey from destination to destination. Their fully air-conditioned buses come with reclining seats, each with ample of leg space, ensuring passengers remain comfortable throughout their journey. In addition to that, their employees are well trained and capable of providing the best services possible. 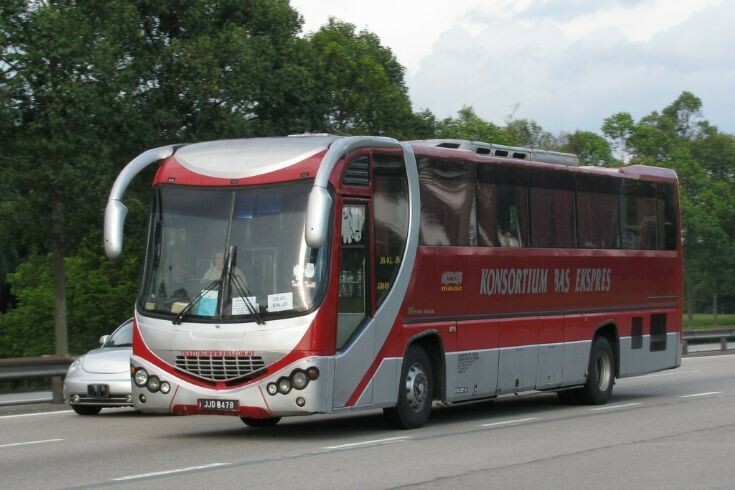 They provide over 300 daily departures across Peninsular Malaysia, Hat Yai and Singapore. Due to long queues at their ticket counters, KBES has advised passengers to book online in order to avoid the hassle of queuing and securing a seat in advance. CatchThatBus offers online bus tickets to many routes covered by KBES as well as seat availability features. You can book your bus ticket online from our website or via mobile app which can be downloaded for free on Google Play or App Store.